Our incredible open air Electric Car tours cover more of Bend then you can imagine! 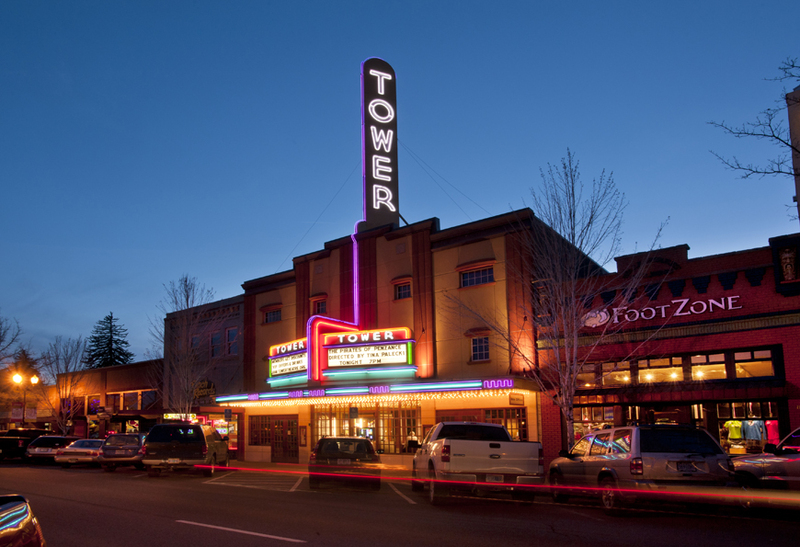 Experience and enjoy sightseeing Bend from the comfort of our open air electric transporters as they propel you through the historic Old Mill District along the Deschutes River, through Whiskey Flats, Drake Park and in and around Downtown Bend. All of the world renowned craft beers, fabulous eats, scenic beauty and great recreational opportunities in one great town.